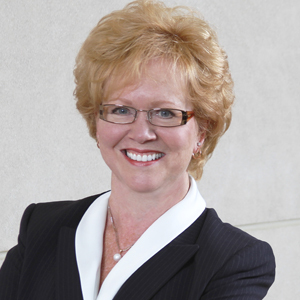 Beth Van Gordon serves as regional CIO for all IU regional campuses and Indiana University-Purdue University Columbus. In this role, Van Gordon identifies and communicates the technology implications for strategic goals, and serves as an advocate for the development and use of information technology in teaching, research, and service. Her responsibilities include operational, strategic, and fiscal planning for all aspects of technological innovation, advancement, and implementation. During more than four decades with Indiana University, Van Gordon has managed and directed support for learning technology operations, telecommunications, university information services, and administrative and academic IT services. 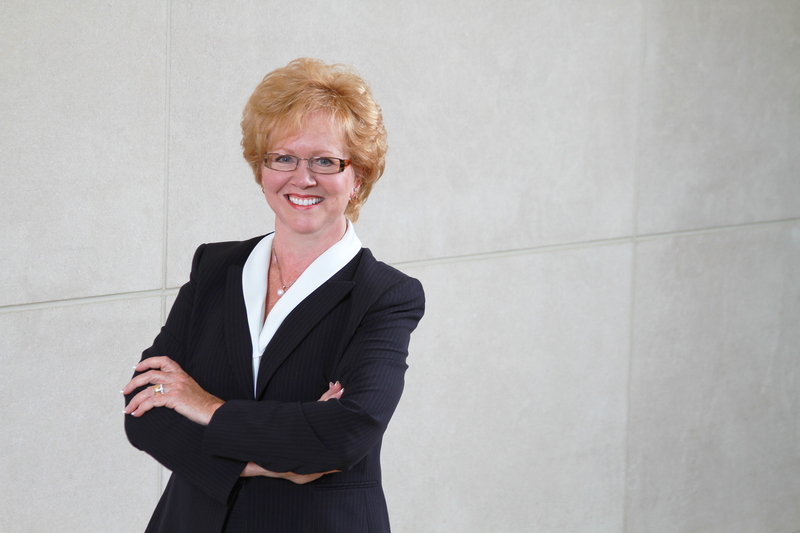 Prior to becoming CIO, she served as director of Learning Technology Operations, overseeing digital media production services, classroom technology services, and Student Technology Centers on the Bloomington and Indianapolis campuses.